Then let Care4You eliminate the worry and give you peace of mind. 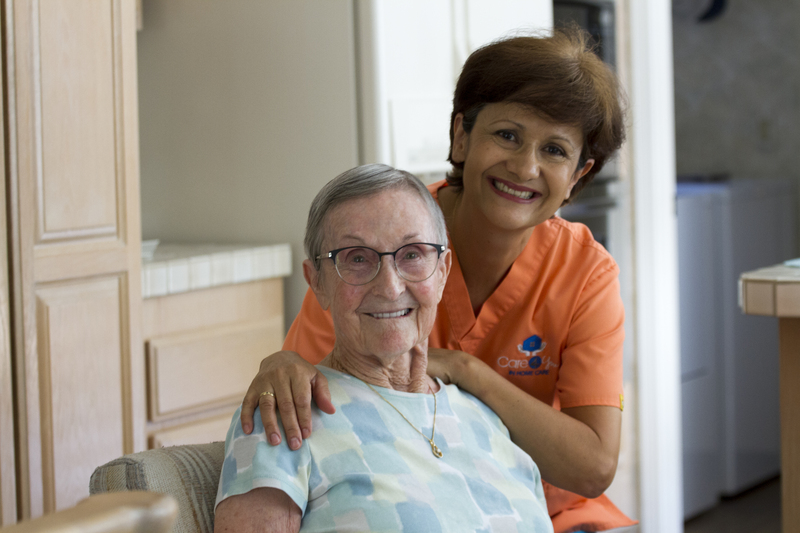 You’ll know that your family member is taken care of by a dependable and compassionate caregiver. We’ll make sure they are safe and well cared for so you can rest assured your loved one is well looked after. 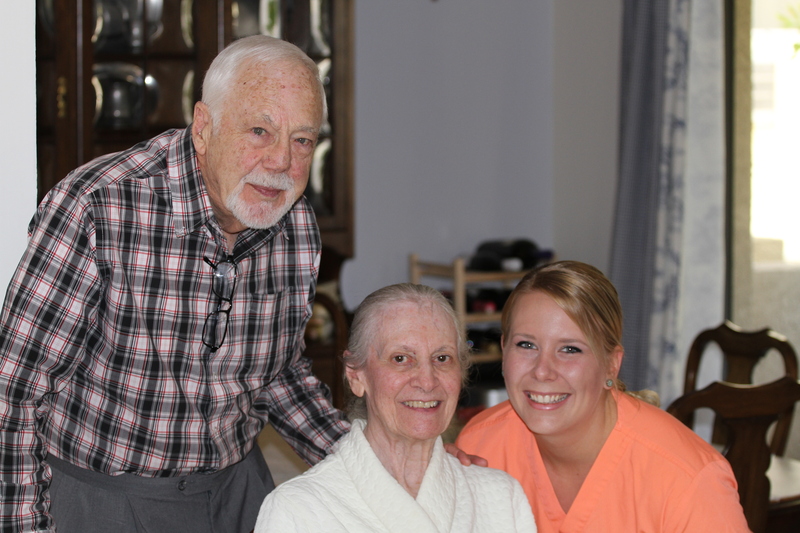 We understand that the relationship between client and caregiver is of utmost importance. That is why we offer a consistent caregiver scheduling and guarantee client/caregiver compatibility. Proudly serving the San Gabriel Valley, Pasadena and Inland Empire since 2002. Insured and bonded, our strict screening process ensures safety and security. 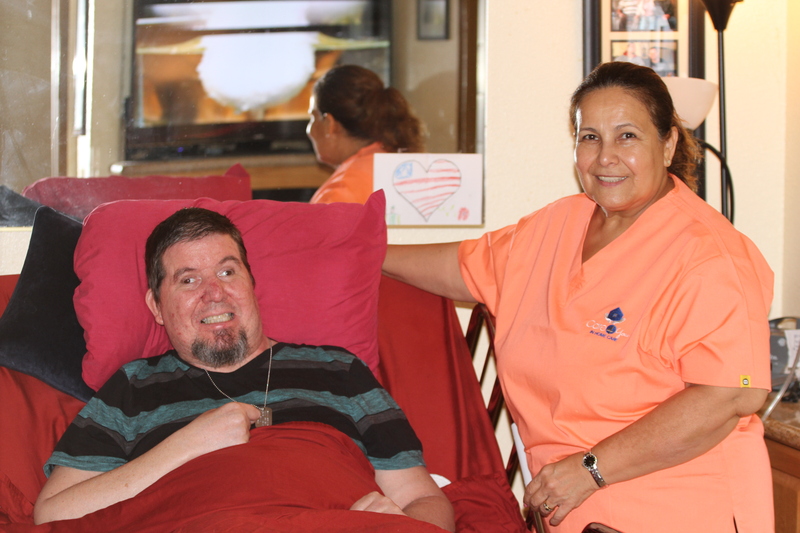 Our caregivers are the heart and soul of our business. 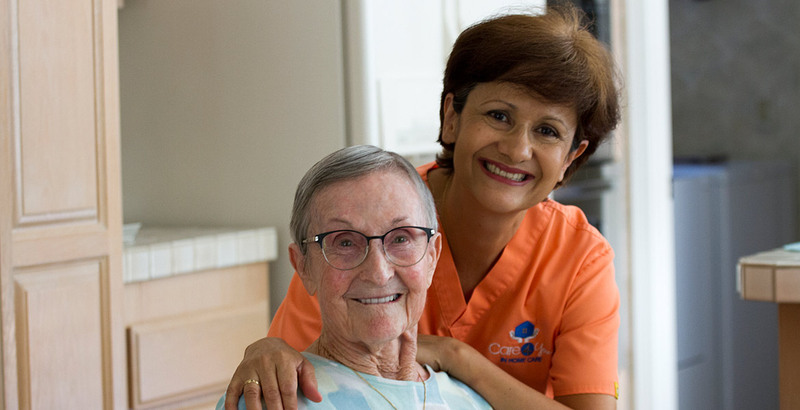 We hire only experienced, competent caregivers and provide them with ongoing, hands-on training to maintain excellence. Click here to find out more about our caregivers. 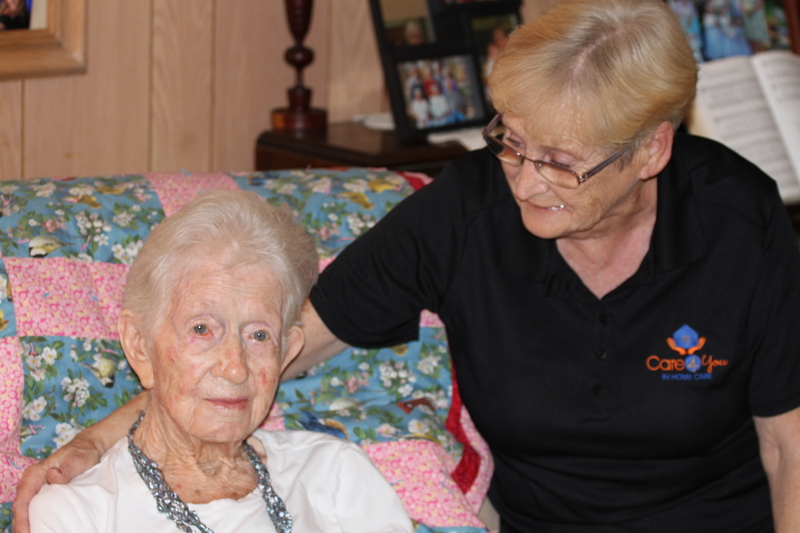 Care4You offers customized plans from a few hours a day of companionship and outings to around-the-clock care to meet the needs of all ages and abilities.